The Pop'n Image Jr. allows anglers to accomplish two of topwater's most-effective actions – popping and walking the dog. It’s designed for castability and features a realistic finish, fish-like eyes and XCalibur Rotating Treble Hooks. 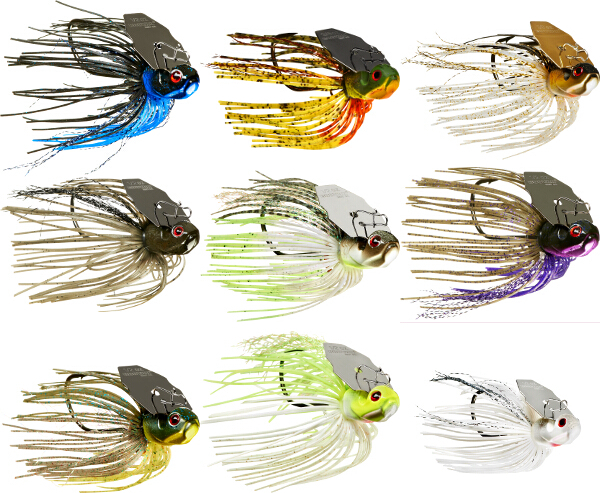 New colors Bay Anchovy, Emerald Shiner, and Needle Fish have been added to this classic model! The versatile Pop'n Image allows anglers to accomplish topwater's top two actions: "popping" and "walking the dog." The Heddon Pop'n Image is designed for castability and features a realistic finish, fish-like eyes and XCalibur Rotating Treble Hooks. New colors Bay Anchovy, Emerald Shiner, and Needle Fish have been added to this classic model! Built tough for the Northwest rivers, the RkStar Steelhead & Salmon plug, with super sharp Gamakatsu hooks is proven effective for casting, trolling or back-trolling. Super strong construction and precise tuning allow this plug to run true in deep, fast runs or be trolled at speeds up to 4 mph. All colors are now back in stock! 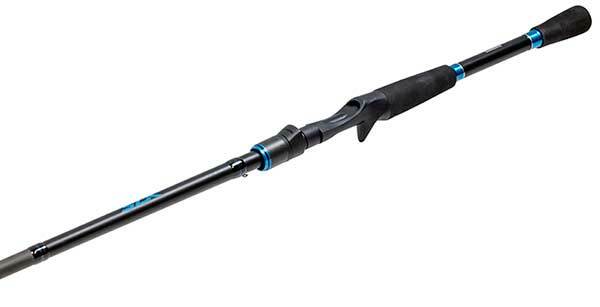 Experience explosive top water action with the Berkley HighJacker. 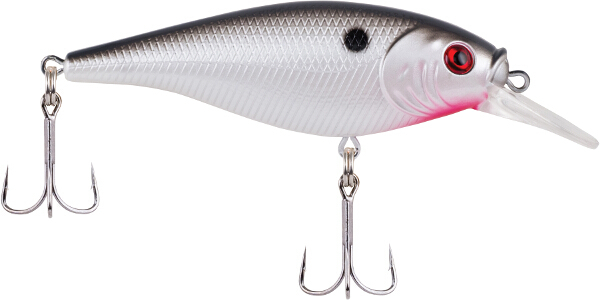 Designed for targeting aggressive schooling fish, the Berkley HighJacker has been refined to deliver the long-distance casting needed for targeting fish that are actively chasing schools of bait. Its unique hydrodynamic shape is ideal for matching smaller bait while its weighting system allows for easy walking actions at high speeds. 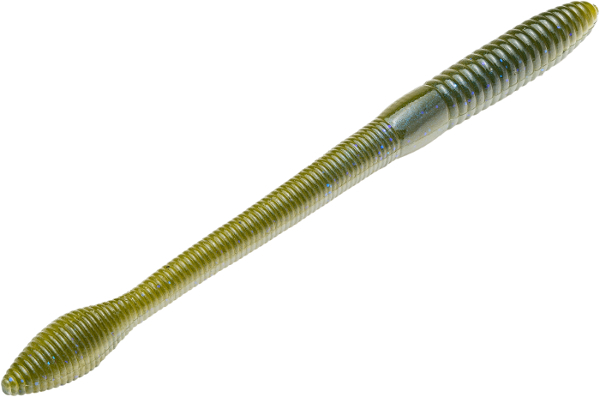 The KVD Fat Baby Finesse Worms have an oversized tail to allow more action and drag in water. It is a shorter length, with a larger diameter to allow the use of bigger tackle, but it still has super action. Color Moon Juice has been added to bring you the full selection! Berkley Flicker Shad performance with an even more exaggerated action. 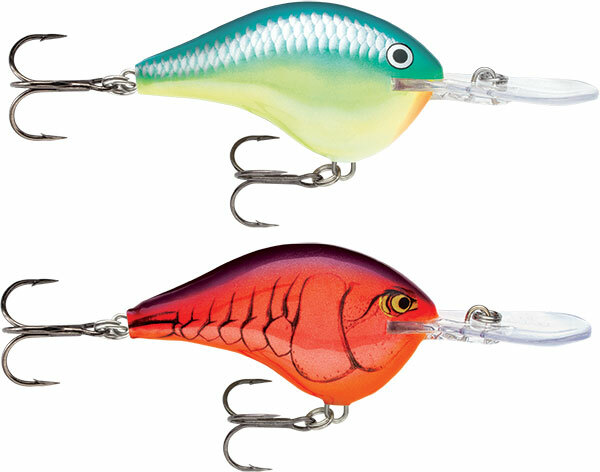 The Flicker Shad jointed models feature a jointed tail for added tail wag – resulting in the most side flash and roll out of any Flicker Shad. The Flicker Shad Jointed Firetail also sports a signature tail for extra attraction. Berkley Flicker Shad performance with an even more exaggerated action. 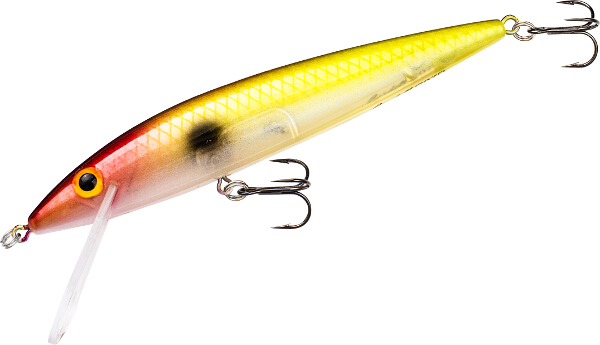 The Flicker Shad jointed models feature a jointed tail for added tail wag – resulting in the most side flash and roll out of any Flicker Shad. Each bait is individually tank tested ensuring this proven all-purpose trolling bait works right out of the package. Berkley Flicker Minnows are pro designed and tournament proven. Using the same strict development standards from Flicker Shad, they created a line of minnow baits that dive deeper with maximum flash and tail action. The Flicker Minnow body design, in combination with its impressive dive curve, get you to the fish quicker. We've added new color Clear in 3 sizes. Ultrex is the first motor that combines Spot-Lock GPS anchoring and ultra-responsive Power Steering. That makes it the last motor you'll ever need. So say your goodbyes to the tried-and-trusted ex- motor and say hello to your next motor. Universal Sonar 2 keeps your built-in 2D transducer and wiring completely concealed and protected, running everything through the motor's shaft. Ultrex is the first motor that combines Spot-Lock GPS anchoring and ultra-responsive Power Steering. That makes it the last motor you'll ever need. So say your goodbyes to the tried-and-trusted ex- motor and say hello to your next motor. Humminbird MEGA Down Imaging technology built right into the motor. Providing the clearest images and no extra rigging. Nothing should stop you from getting on the water. Once you're there, Fortrex makes sure nothing gets in your way. Built insanely tough, with up to 112 pounds of thrust and a ruthless mount, it tears through anything in your path to deliver you to the fish. The Deep CC Minnow is an excellent trick of all trades for anglers looking to give fish multiple different presentations. The bait reaches astounding distances when cast, giving long retrieval opportunities when used as a jerkbait. 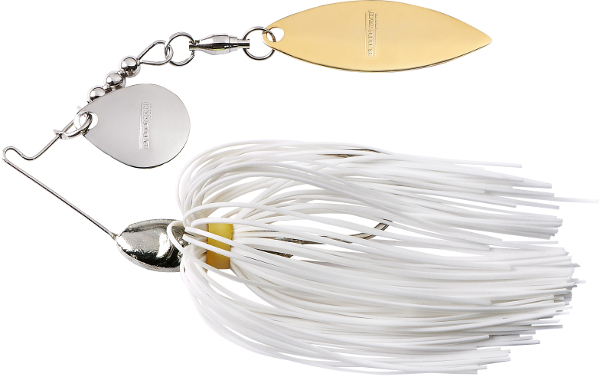 The Deep CC Minnow can also double as a highly effective trolling bait, featuring a deadly tight wobbling action. All colors have been added! The Shallow CC Minnow is a classic baitfish imitator that can be used throughout all seasons of the year. Work it with a consistent steady retrieve for the enticing wobbling action when fish are active, or try twitching it for a jerkbait presentation to elicit lethargic fish to strike. All colors have been added! 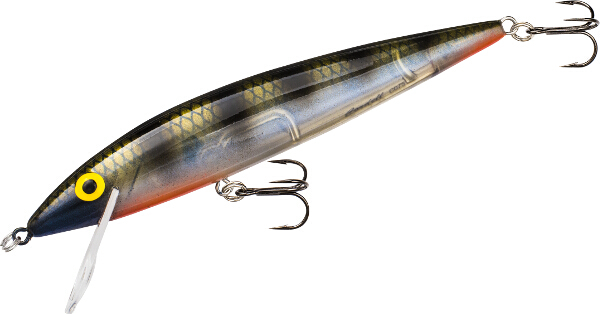 The RkCrawler 50 crankbait was designed by B.A.S.S. Elite Series Angler Mike McClelland. The RkCrawler 50 is a smaller profile version of the popular RkCrawer 55. This crankbait has the same great wobbling hunting action as the original RkCrawler 55. 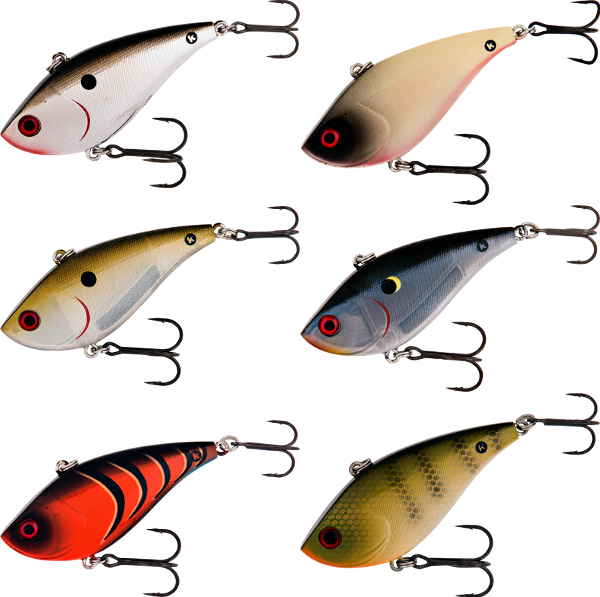 Features 2 sticky sharp Gamakatsu treble hooks and comes in an array of fish-catching colors. 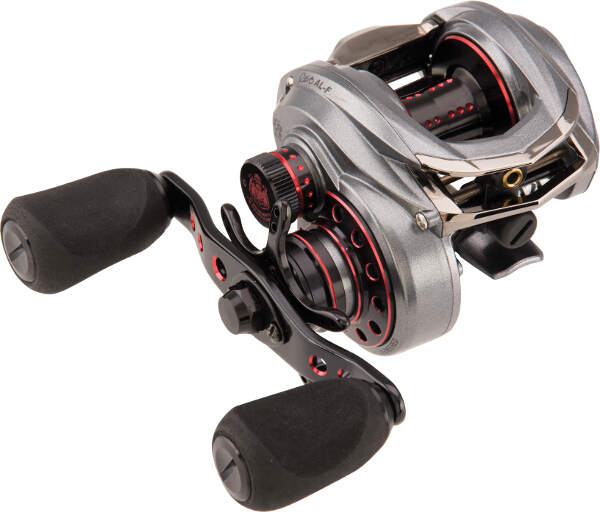 Engineered to give anglers the compact performance of the Revo MGX along with the versatility of a heavy-duty fishing reel, the Revo AL-F low profile reel features an aluminum frame for added strength while the C6 carbon side plates and aluminum main gear allow for maximum weight optimization. Easily adjustable and ultra compact to throw baits from lightweight finesse all the way to heavy jigs. 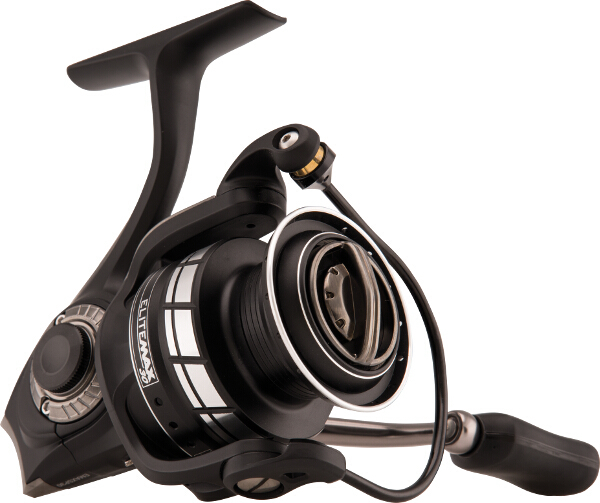 The Elite Max series of spinning reels exemplifies sleek reel design and performance in a compact package. Precision engineered with a IM-C6 one-piece gear box that houses computer optimized gearing, the Elite Max provides a gear system that is smooth and highly efficient for controlled presentations. The BOOYAH Vibra Wire is a rethinking of the traditional spinnerbait. Available in two sizes, it features premium components including a plated wire, head, hook, high-grade ball-bearing swivel, and 55-strand skirts. However, the smaller wire is the difference maker for this spinnerbait. 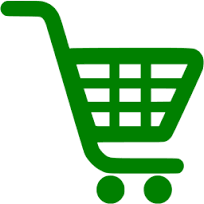 By using a smaller diameter wire, the Vibra Wire produces more vibration. We now carry all the colors! The BOOYAH Vibra Wire is a rethinking of the traditional spinnerbait. 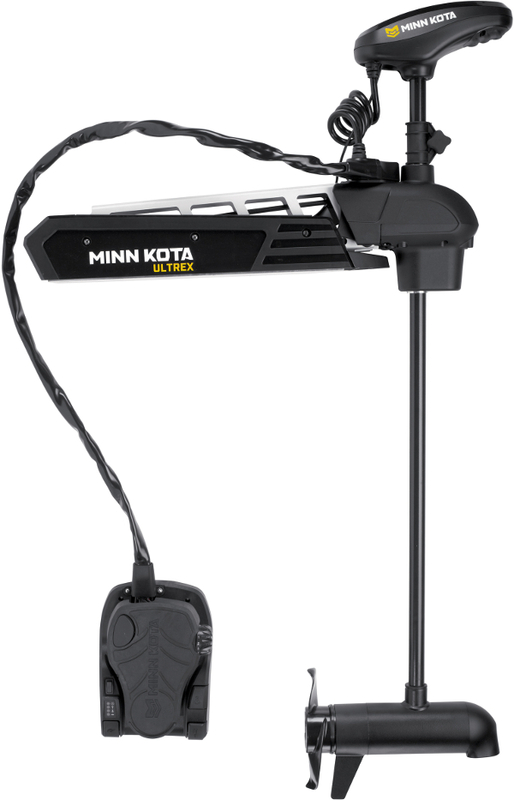 Available in three sizes, it features premium components including a plated wire, head, hook, and high-grade ball-bearing swivel. However, the smaller wire is the difference maker for this spinnerbait. 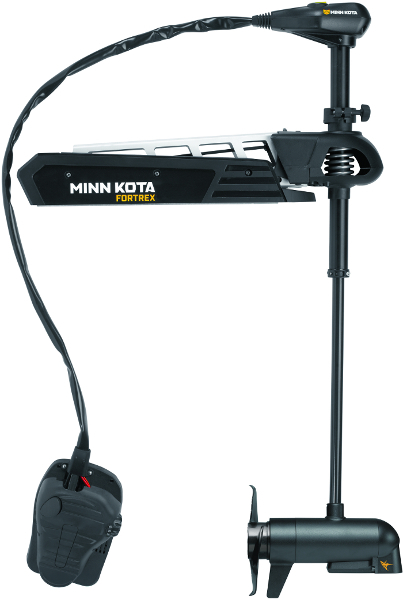 By using a smaller diameter wire, the Vibra Wire produces more vibration. More vibration equals more fish when you're throwing a spinnerbait. All colors have been added to offer a full selection! 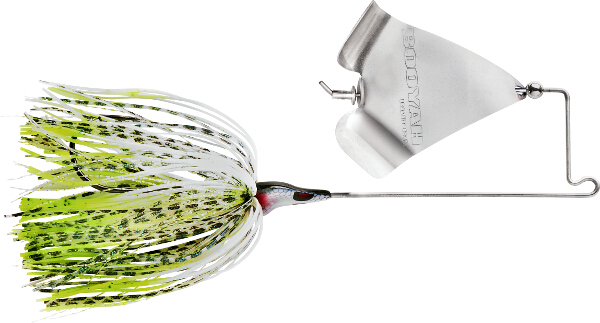 A quick-planing head with the keel designed to keep it running true, paired with a unique S-curved blade allows the Squelcher to be fished slower than other buzzbaits without it sinking. The blade nests into the rivet to create a piercing squelch and it also ticks against the frame during the counter-clockwise rotation for added sound and vibration. We've added both sizes in all colors! The BOOYAH One Knocker lipless crank bait sets itself apart from the crowd with a unique fish-catching sound and cutting edge color patterns. The One Knocker is famous for its single, oversized tungsten rattle that produces a "thump" unlike any other rattle bait. New colors Chrome Black, Crushed Bone, Ghost, Moonphase Shad, Tiger Craw, and Yellow Perch have been added to offer the full selection! Run it into cover and it comes out unscathed on the other side. The BOOYAH MELEE deflects off of wood and all kinds of cover easily while providing a distinct clack from its unique head and blade combination. This bladed jig will put more bass in your live well when others fail. All colors and both sizes have been added! The Bomber Jointed Wake Minnow is designed to dance and move just under the water's surface while creating an eye-catching V-wake behind it. 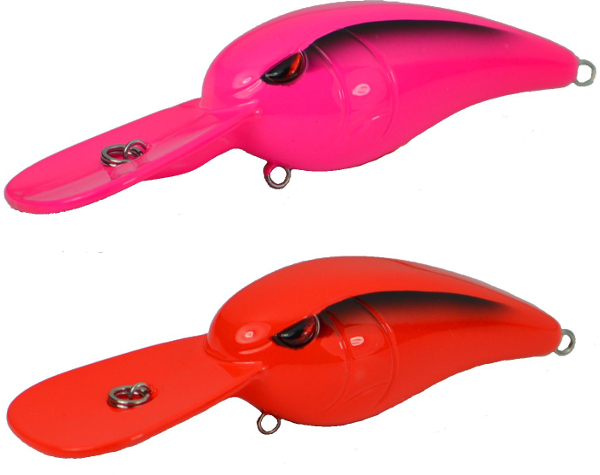 The 3D body and HD decoration enables this lure to attract all species of fish. The sturdy hardware keeps them hooked until you get a hand on them. New 4.5" size has been added to bring you the full selection!